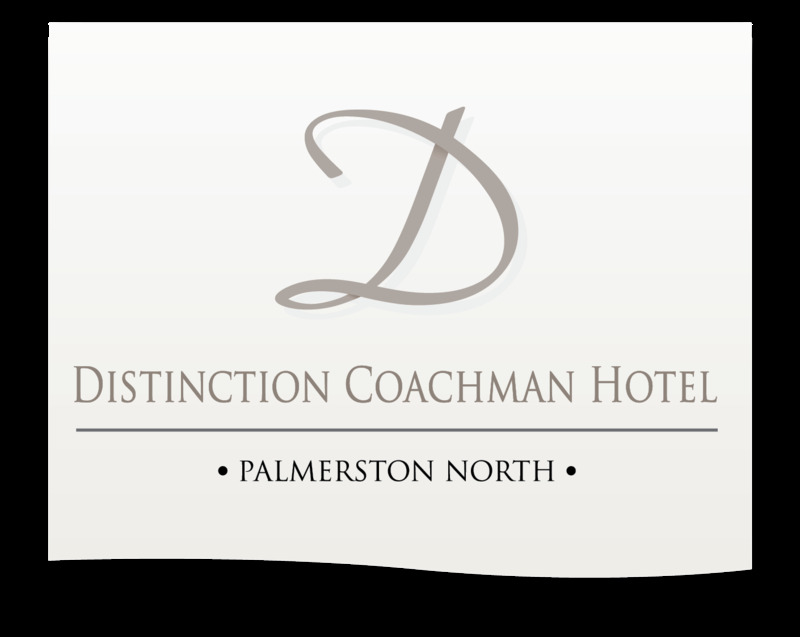 Distinction Coachman Hotel offers a selection of four Palmerston North conference & meeting rooms. Whether it be for a small intimate meeting, training, trade show, seminar, product launch or large conference our professional and friendly team can assist with everything from the room setup to catering and accommodation to ensure your event or conference runs smoothly and is a success. 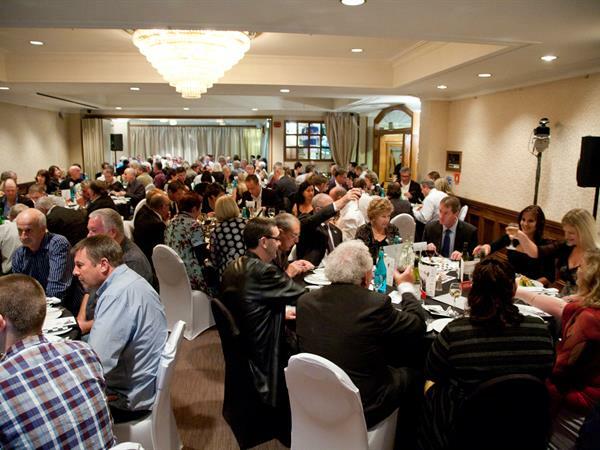 All of the hotel's downstairs function rooms, McKelvie Room, Hunterville Room & La Patio Club Room are adjoining and can open up into one large open plan room catering for up to 250 people with central access to the Hunterville Bar and out to the relaxing Garden. The hotel's private Green Room located on the second floor of the hotel offers an abundance of natural light and setup options, ideal for smaller, intimate gatherings of up to 75 people. Our range of comfortable hotel accommodation options, great guest facilities and excellent in-house restaurant and bar, make this the perfect venue for your Palmerston North wedding, event or conference in the Manawatu. Scroll down to view our conference venue floorplan and to download our full conference pack.